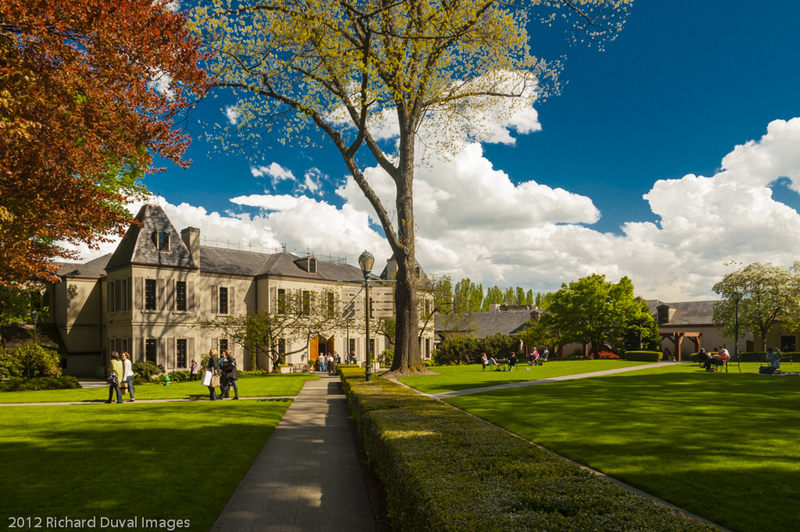 Celebrating its 50th year, Chateau Ste. Michelle is the flagship of the Washington wine industry. 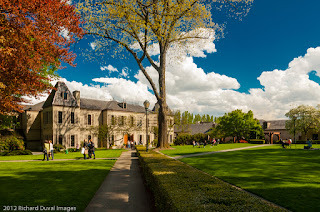 When the spring season finally arrives, the French-styled chateau, surrounded by 105 wooded acres, draws hundreds of visitors a day, including resident photographer Richard Duval. The following is an excerpt of an article I co-wrote with Paul Gregutt in the April 2017 issue of Wine Enthusiast magazine. Paul wrote the first section on Washington winemakers making Oregon wine. 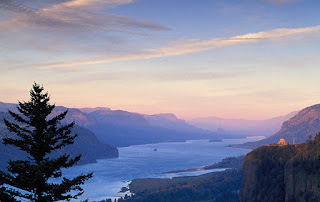 I wrote the second section on Oregon winemakers making Washington wine. 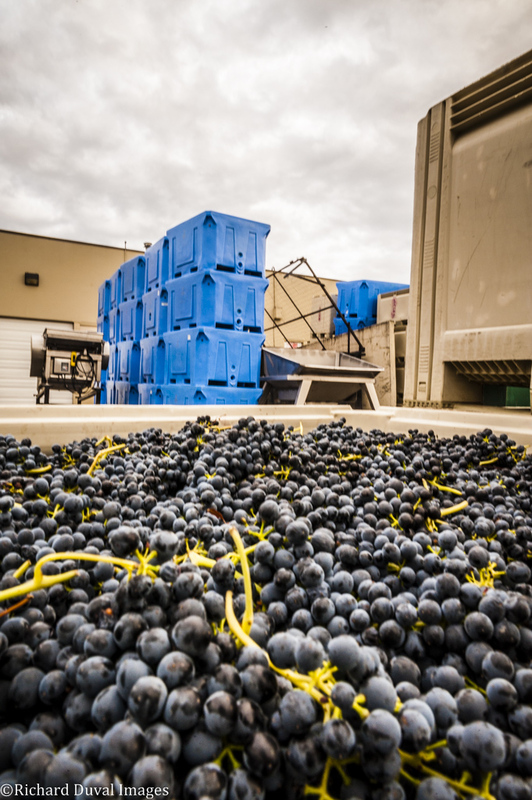 A number of Oregon and Washington wineries are heading across state lines to find the best grapes, proving borders don't matter when it comes to good wine. 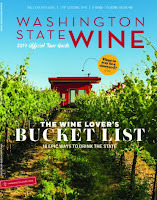 The 2017 Washington State Wine Tour Guide is now available. You can read the tour guide online here. Order hard copies of the guide here. 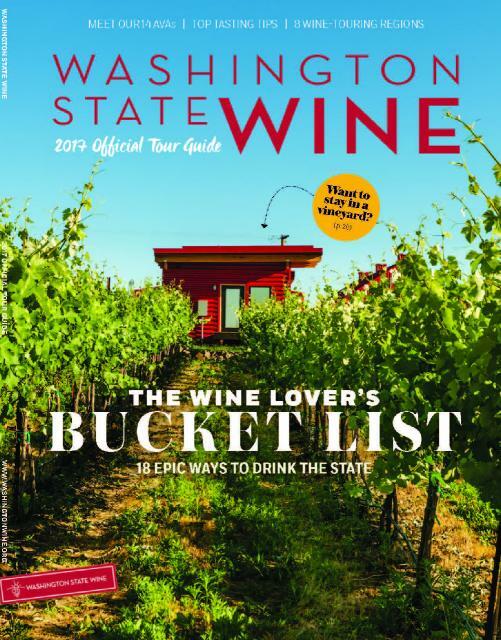 Of note, in this year's guide I wrote the sections Washington Wine Primer, Meet the AVAs, and Walla Walla Valley. Below are my Wine Enthusiast reviews for March 2017. Wines are listed alphabetically by winery. Read additional information on how I review wines here. All of these reviews are freely available on-line at the Wine Enthusiast Buying Guide. There is also a freely available Wine Enthusiast Tasting Guide app. See previous Wine Enthusiast reviews re-published in this space here. Search Wine Enthusiast's on-line database here. 86 wines reviewed in March for Wine Enthusiast (Note: Monthly totals will now be lower than they were previously as reviews are being published every month as opposed to every other). The reviews include a strong set of wines from Dusted Valley (Dusted Valley 2013 Cabernet Sauvignon Columbia Valley $42 , 91 points; Dusted Valley 2013 Wallywood Red Blend Columbia Valley $42, 92 points; Dusted Valley 2014 Tall Tales Stoney Vine Vineyard Syrah Walla Walla Valley $60, 92 points).